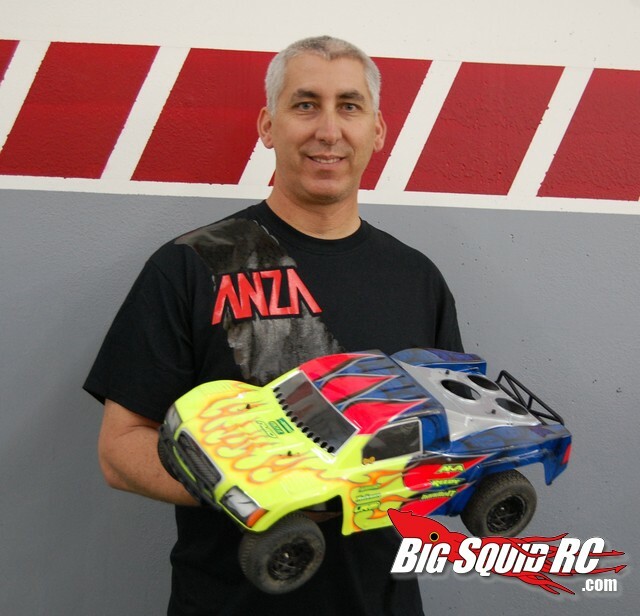 Wednesday Interview – Gil Losi Jr. « Big Squid RC – RC Car and Truck News, Reviews, Videos, and More! Wednesday Interview – Gil Losi Jr.
You might remember Gil Losi Jr from his days with Team Losi, but newer hobbyists probably know him from companies like AKA Products and Firelands Group (Helion, Anza, Radient). Gil is a legend in the rc industry and we were lucky enough to get an interview with him. BigSquidRC: What trends do you see coming for the rc basher market? Gil: I think there will be a bigger push for more value for the dollar. That is why we at Firelands and HobbyTown have been focused on creating a product and sales strategy to bring entry level products to market that have incredible value and service support. BigSquidRC: Gil, you are a living legend in our hobby and an IFMAR world champion to boot. What changes would you like to see made to modern rc racing? Gil: I would like to see fewer classes. There are so many classes now that it dilutes the value to both the industry and the winners of the important classes. It’s become too easy to win a National level race if you cherry pick the easy classes. 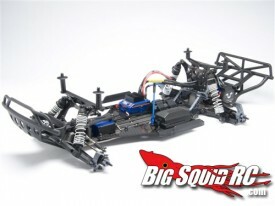 BigSquidRC: Of all the current big name factory racers, which one do you feel is the best ambassador for the hobby? Gil: Michael Losi of course! (I may be a little biased). BigSquidRC: Your thoughts on the scale realism trend in rc now days? Gil: I am a big fan of scale looking cars. It has always been a big challenge to keep a class looking scale. We as racers always look to push rules as far as possible to improve performance. If there are not strong rules in place before the pros get involved scale classes tend to be short lived. We have seen how popular scale classes can be (1/10 2wd buggies of the early 80’s, Touring cars of the 2000’s and now Crawling and Short Course). Hopefully we will be smarter in the future and write stronger rules to keep the scale look when classes are young. 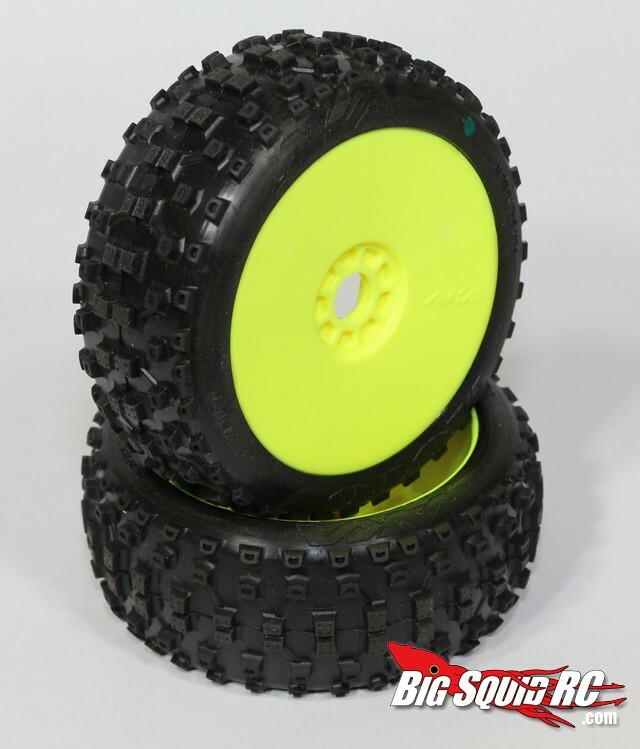 BigSquidRC: Has Traxxas grown too big for their britches and forgotten their core enthusiasts? Gil: Traxxas did a good job changing the industry. I for one was very slow to react to the RTR world they created. Only time will tell where the Basher enthusiast will find their next thrills. BigSquidRC: What would it take to get you back to designing and producing complete high-end rc race cars? Gil: I’m not sure right now. It is an interesting challenge to learn the general enthusiast market. My current hope is to build our current Firelands brands into industry leaders. Once we have accomplished that maybe there will be time to work on something racing again. 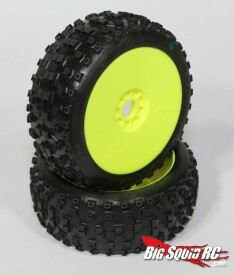 BigSquidRC: The Anza RC hop-up parts were awesome but we haven’t seen anything new from them in a while. Has the Anza line worked out as expect and are there more goodies on the way? Gil: We are proud of the success we had with the Anza line so far. We almost put a Anza outfitted Traxxas Slash on the podium (4th place) at the Roar Nats last year. I think it’s been a while since a Traxxas car was that competitive at a major race! BigSquidRC: Helion has a short course truck and a truggy version in both 1/18th and 1/10th scale. Is there a plan to jump to another scale, or will we see a new vehicle on one of those two scales? Gil: All the above! We have more ideas than time to build them. BigSquidRC: It seems that the HobbyTown exclusive deal has worked pretty well for the Helion RC line. I know all of our local HT’s move a good amount of product. Will the Helion RC line always be exclusive to HobbyTown USA’s? Gil: We have enjoyed a great relationship with HT thus far. We are able to work together to provide value product with good parts and customer support that customers have been very happy with. BigSquidRC: We are all going outside to do some bashing and we know you want to come after your incredible display of bashing skills at our demo at the HobbyTown convention over the summer. What vehicle do you bring (You can only take 1) and why? Gil: I would take the Dominus TR Brushless. Where else can you find that much fun for less than $260?